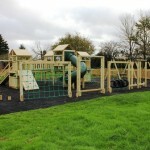 We have been supplying Pub Playground Equipment since 2003. 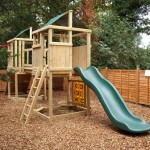 From components through to complete installations, we provide fully certified products and services. 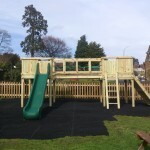 By combining our years of experience with a modular product design, we can offer a more cost effective and faster solution. 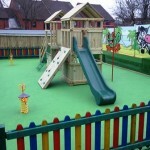 A few examples of our installations of Pub Installations are shown in the gallery below. 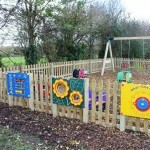 Further information can be found in our Commercial Case Studies page. 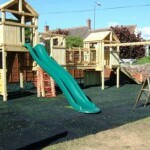 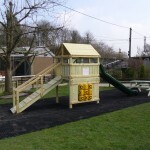 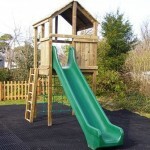 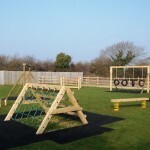 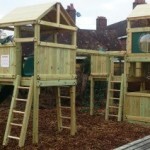 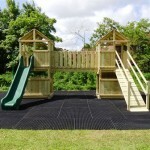 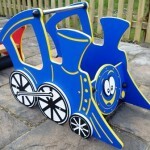 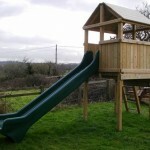 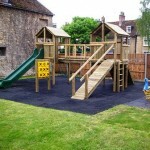 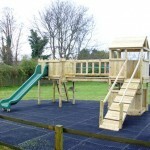 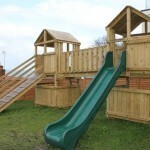 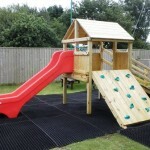 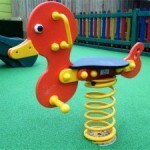 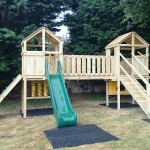 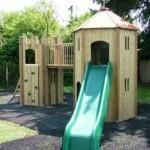 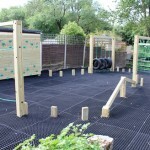 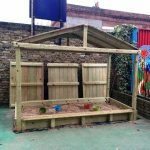 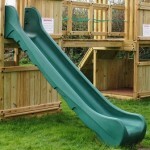 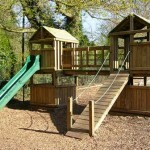 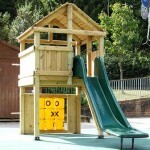 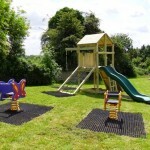 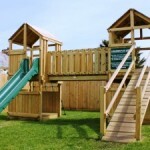 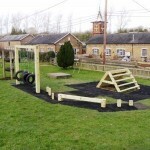 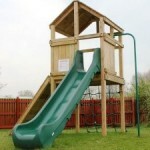 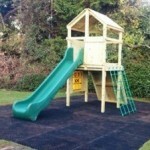 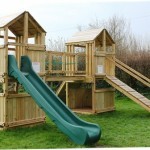 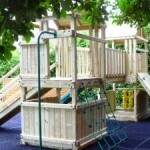 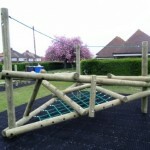 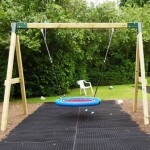 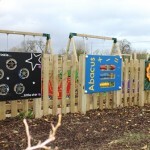 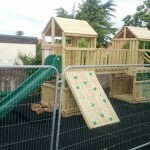 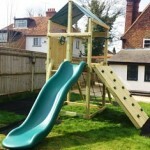 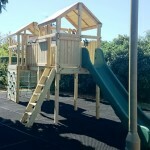 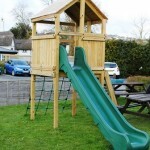 We also supply play equipment to Nurseries, Schools, Holiday Camps and Farm Shops.